This Sunday is Mother’s Day! That means it’s time to dedicate a day to the woman who raised you. On Sunday, let your mom know how much she means to you… and what better way to do that than by giving her a gift that she will love! To help you find the perfect gift for mom, we have carefully curated a collection of locally-sourced items from the West End that are bound to please moms of all types. Is you mom into all things unique, hand-made and vintage? If so, consider some of these neat gifts for your mom. 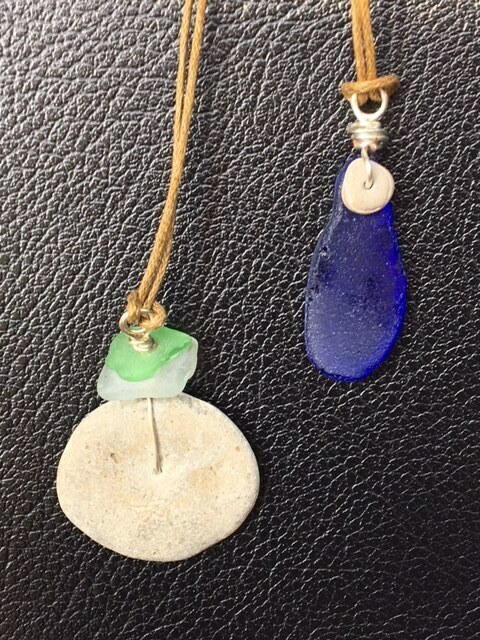 This year The Closet Chick (956 Portage Ave) has partnered with local artist Barb Foreman to bring you beautiful necklaces made from the sea glass and rocks found at Lake Winnipeg. Each necklace is unique (just like your mom), and is a truly ‘made in Manitoba’ gift. If your mom doesn’t like jewelry, but likes greener, she may like the cute succulents which The Old House Revival Co. (324 Young St) has to offer. The succulents are planted in vintage teacups and containers and are downright adorable. With little to no watering required, succulents are low-maintenance house plants which prove that anyone can have a green thumb! Find necklaces made from Lake Winnipeg sea glass at Closet Chick. 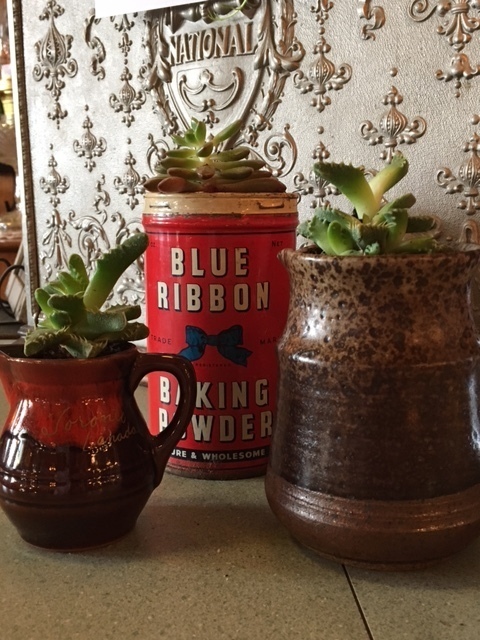 Succulents planted in vintage containers can be found at Old House Revival Co. Instead of anything out-of-the-ordinary, your mom likes to keep it to the basics: flowers and chocolates and sweets! Fortunately, in the West End, there’s a great array of selection for both flowers, chocolates and sweets. 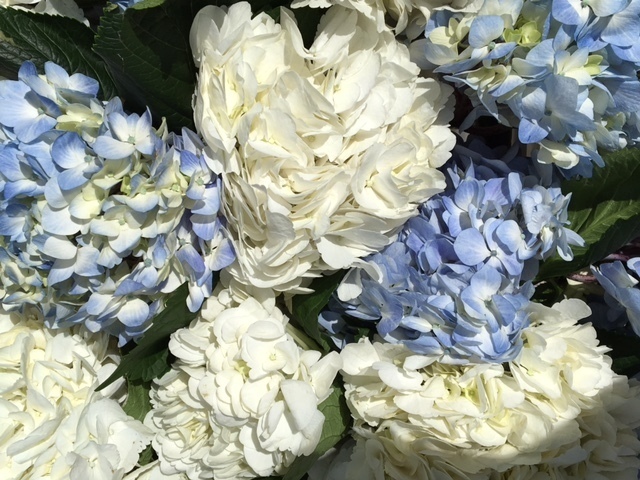 For flowers, we recommend you visit Tulip Florist (1316 Portage Ave), King’s Florist (1309 Portage Ave) or The Flower Lady (939 Portage Ave), where they have everything from beautiful hydrangeas to chrysanthemums and lilies. 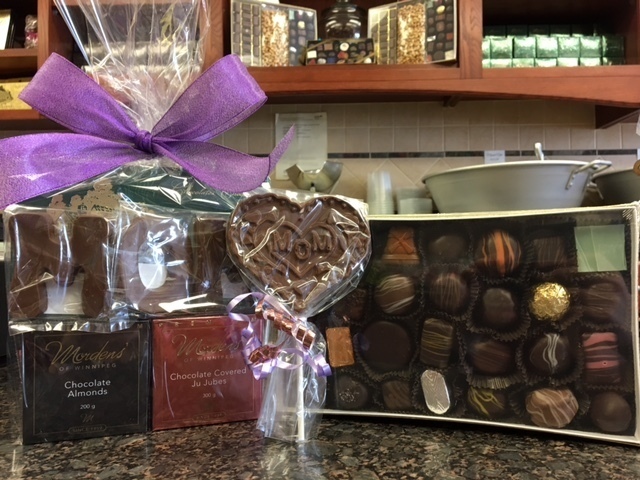 For chocolates, we tastefully recommend that you visit Morden’s of Winnipeg (674 Sargent Ave) where they have put together special Mother’s Day packages, including chocolate lollipops that read “Mom” and chocolate letters that spell out MOM. As well, Goodies Bake Shop (1125 Ellice Ave) has made a plethora of different Mother’s Day themed baking, from chocolate cakes to beautifully decorated sugar cookies, Goodies Bake Shop has all sorts of different treats to satisfy your mom’s sweet tooth! We have a bunch of florists in the West End! Call Tulip Florist, Kings Florist or The Flower Lady to find your mom’s favourites. Can’t go wrong with chocolate from Morden’s of Winnipeg. 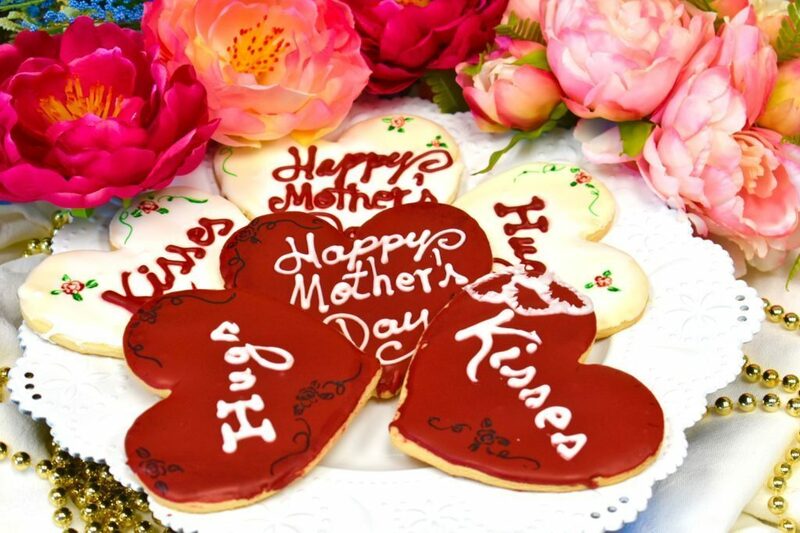 Mother’s Day themed cookies can be found at Goodies Bake Shop. If your mom is the sort of woman who just likes to kick back and relax with a book and a nice glass of merlot, you may want to consider visiting De Luca’s Fine Wines (942 Portage). De Luca’s carries a large selection of Canadian and imported wines, but also has some unique ideas for your mom this Mother’s Day. 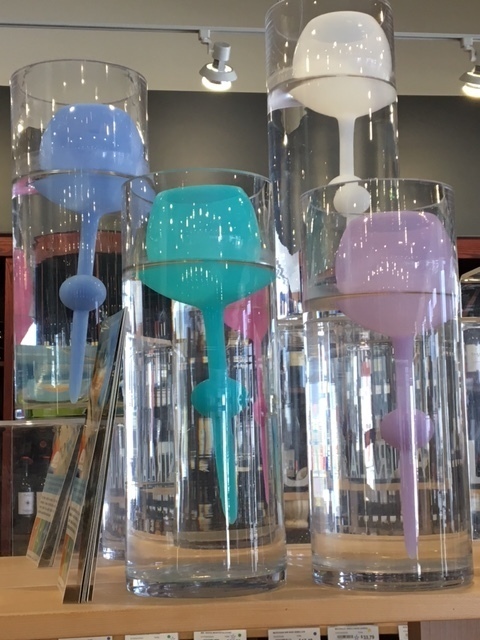 From ‘Corkcicle’ stemless insulated wine glasses to floating wine glasses, to fine wines, De Luca’s Fine Wines offers a great selection for the mom who needs a break away from the hustle and bustle of everyday life! These cool floating wine glasses can be found at De Luca Fine Wines. 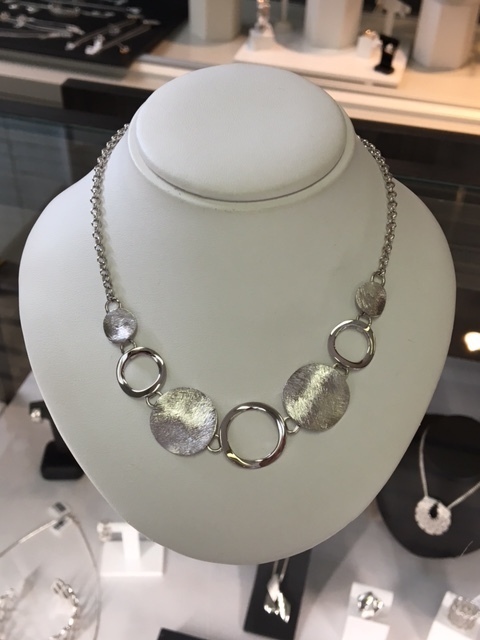 If glitz and glamour is what your mom lives for, be sure to stop by Independent Jewellers (493 Notre Dame Ave) to get some golden ideas on what to gift your mom for Mother’s Day. Offering a wide selection of heart pendants, ladies watches and other jewelry, Independent Jewellers has all of your Mother’s Day diamond-studded needs! If your mom likes glamour (but not necessarily sparkle), Prairie Studio Glass (587 Sargent Ave) has a some great alternatives. Featuring beautiful handmade glass necklaces inspired by nature and the contemporary world, ‘Prairie Studio Glass’ also has plenty to offer for mom! For a diverse selection of pendants, watches and other jewelry, stop by Independent Jewellers. If Mom’s idea of a great day is getting outside and doing something in the community. You may want to consider enrolling her in some cool classes. 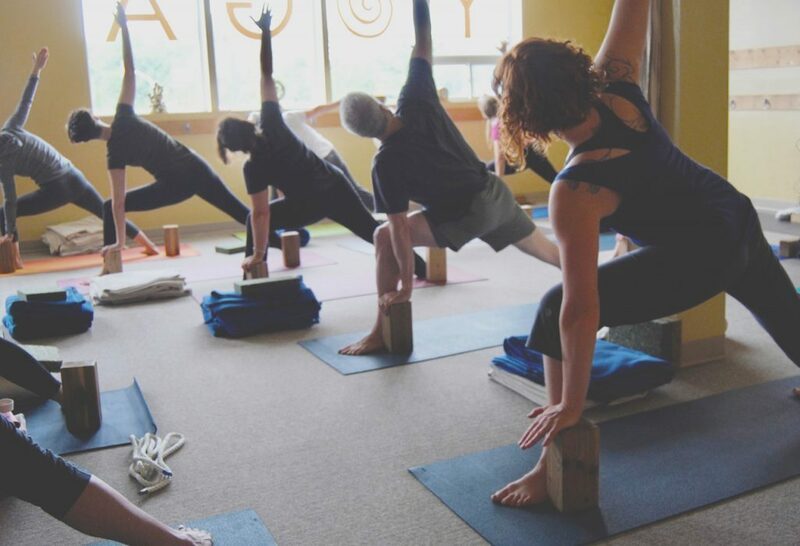 From yoga classes at Prana Yoga (987 Portage Ave) to cross-fit at 431 CrossFit (729 Wall St), to DIY stained glass art classes at Prairie Studio Glass (587 Sargent Ave). Ultimately, there’s a new skill, sport or art which moms of all types can learn in the West End! Yoga classes take place several times a week at Prana Yoga. If these amazing Mother’s Day gift ideas seem like something your mom would love, come and visit the West End, where these (and other) wonderful businesses will be more than glad to help you find the perfect gift for your mom this Mother’s Day!